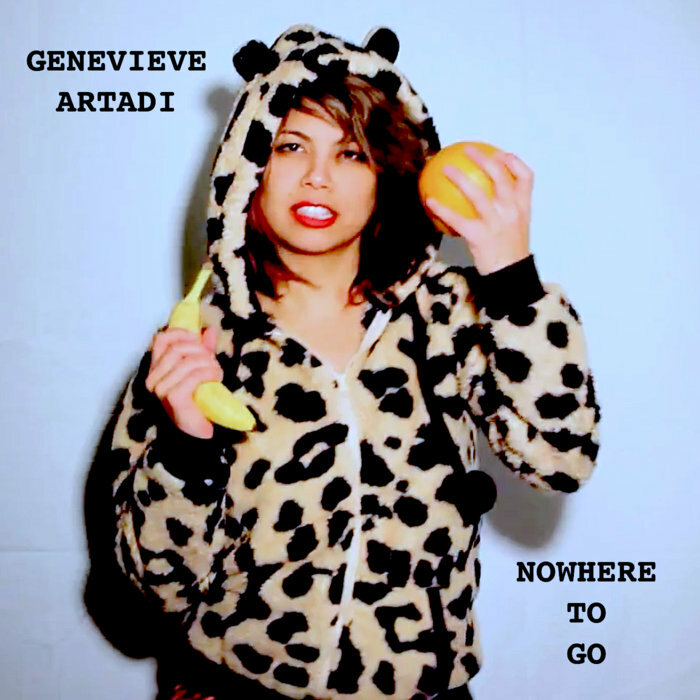 The Indies presents Genevieve Artadi and the music video to her song titled Nowhere to Go. Enjoy! Special thanks to Emiliano Lasansky and Ike Polinksy for helping out bigtime on the shoot.